Home exteriors should be given equal priority as home interiors when it comes to design and decoration. Both have a crucial role in enhancing the beauty of your space and creating a brilliant first impression among your guests and visitors. That is why when it comes to your patio, you should adorn it with pavers. It adds a new texture to your outdoor design and makes it stand apart from the rest. 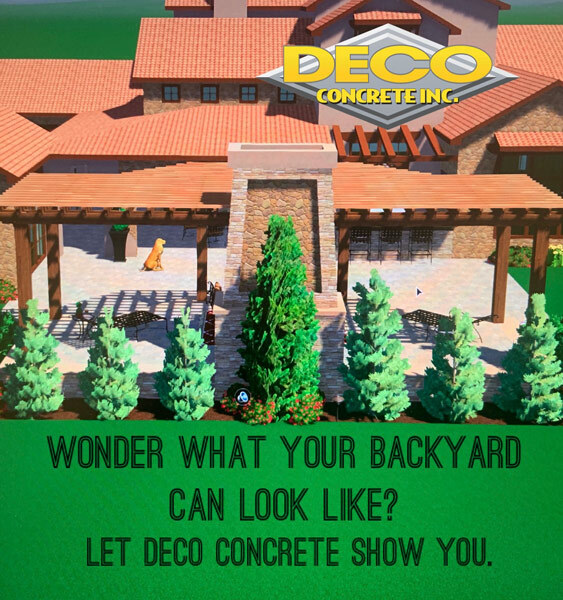 We, at Deco Concrete, can be your ultimate solution for pool pavers, brick pavers, driveway pavers, and patio pavers in and around areas like Aventura, Fort Lauderdale, Miami, Miami – Dade, Parkland, and Pembroke Pines. Known for our state of the art layout designs and quality products, we have earned a solid reputation for ourselves. 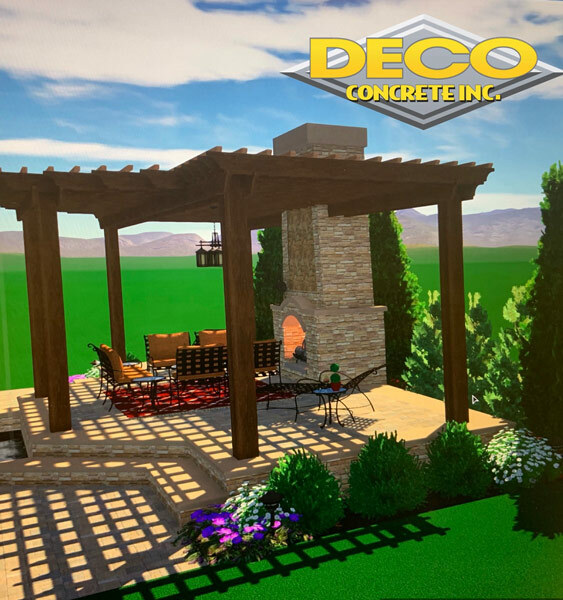 Being in this field for more than 20 years, we can provide you with highly practical and functional outdoor design solutions. Although you will install these pavers from a reputed company, there are certain things you should also know about its installation process. Here, we have put together some of them. Take a look. 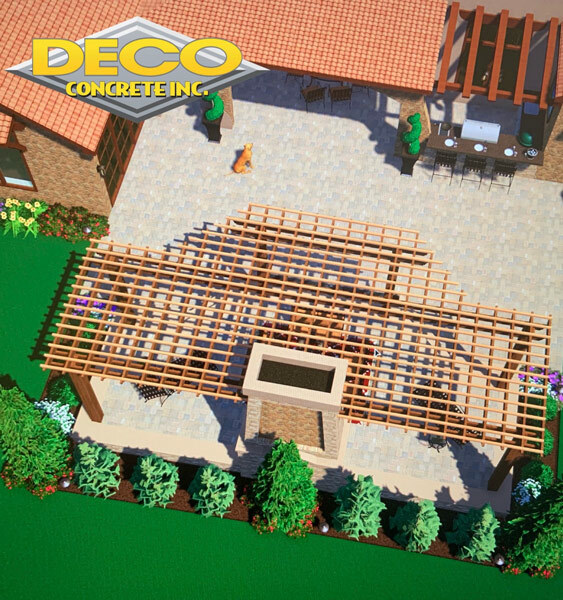 While laying the pavers on the patio, you should make sure that it is even. An even bedding layer is crucial for a successful patio. An uneven finish can spoil the surface of your patio, not only ruining its aesthetic quality but also leading to potential chances of tripping and falling. You should always make use of edging while installing pavers. 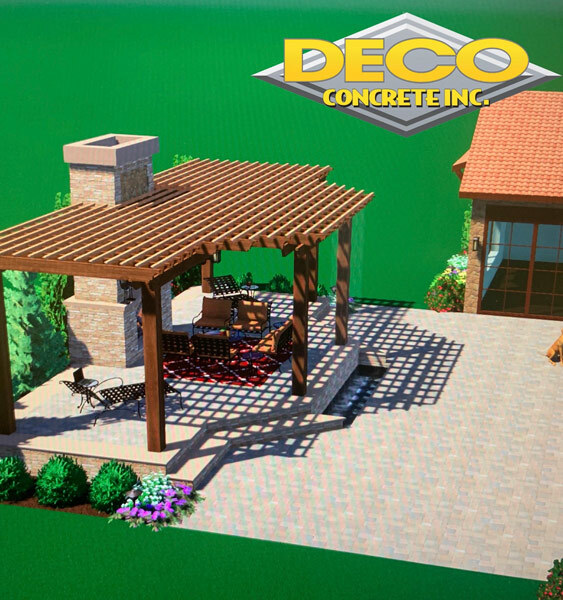 It is an essential structural element that affects your patio’s functionality. You can use various types of paver edging for this purpose. One of the final steps for your patio paver installation would be the use of sand for sealing the joints. You should spread it out in a thin layer over the whole surface and then brushed in with a push broom, vibrating it towards the joints with a plate contractor. So, what are you waiting for? Contact us today at the earliest and get your free quote.